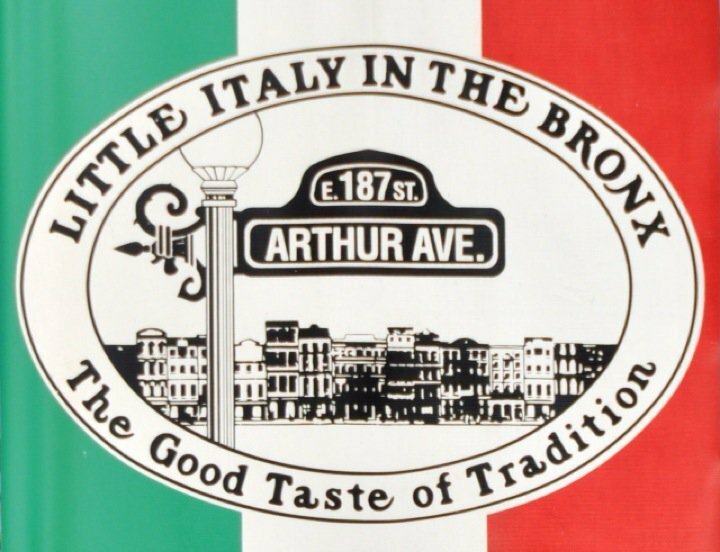 Ask any New Yorker about Arthur Avenue in the Bronx and you get either puzzlement or a flood of loving sentiment about the real Little Italy of New York, the best place for bread, pasta, meat, pastries,espresso machines, the only place to buy Italian sausage, and more. The paradox is real: Many New Yorkers never heard of the place, while for others it’s home away from home … although it is often a well-kept secret. We’re describing the Belmont section of the Bronx. 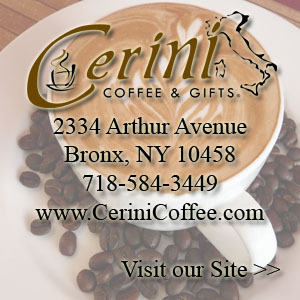 Whether you call it Belmont, Little Italy of the Bronx or Arthur Avenue, the neighborhood beats its other rivals in the sheer number of establishments offering fine Italian-American foods, dining, house wares and other goods. The quality and values are tops – a recent ranking confirmed once again by critics like the Zagat Survey whose readers repeatedly give “Best Buy” status to more Arthur Avenue shops than any other neighborhood in New York City. Generations of Italian families have given the area a special small-town character unique for an urban setting, at the same time establishing traditions that permeate the neighborhood like the sweet smell of sausage and peppers. Among the notables born and raised here are actor Chazz Palminteri, author Don DiLillo and rock star Dion DiMucci, whose group, Dion and the Belmonts, is named after a local street (Belmont Avenue). Joe Pesci began his acting career after being discovered by Robert DeNiro at a local neighborhood restaurant, where Pesci worked as the maitre’d. 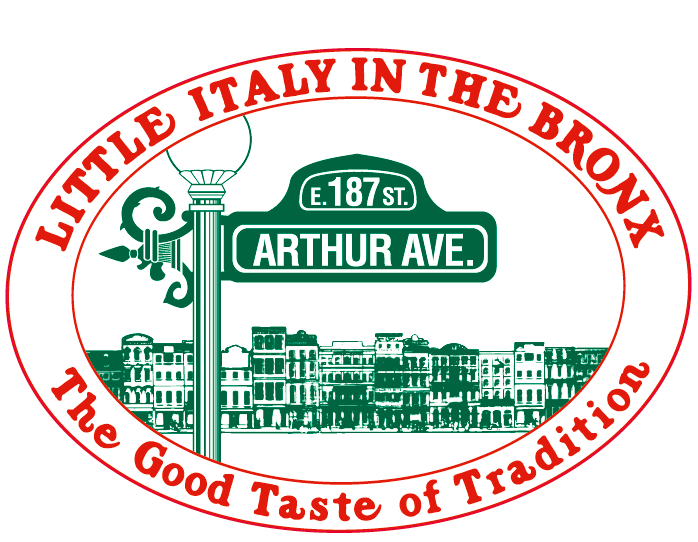 Others who return again and again are celebrities and other notables who, seeking relief from the Manhattan publicity spotlight, find the friendly, small-town atmosphere of Arthur Avenue to be the perfect getaway for a relaxing dinner or weekend stroll. Frank Sinatra and “the Rat Pack” once headlined a list that today includes folks like Clint Eastwood, Liza Minelli, Cher, Joe Pesci and Tony LoBianco. Mayor Fiorello LaGuardia spear-headed one of the neighborhood’s most beloved attractions, the Arthur Avenue Retail Market – a kind of covered Italian bazaar that brings together under one roof all the shopping also found on nearby streets, from sausage makers to bread bakers, cafe’s to florists. The variety is truly staggering – all told some nine restaurants, five pastry shops, four butchers, two pasta-makers, six bread stores, three pork stores, five gourmet delicatessens, two fish markets, three gourmet coffee shops and one gourmet Italian wind shop – to list only the food category. And then there are the gift and house ware shops.